The game is due to be released tomorrow (September 17th) but according to many users on social networks, pre-ordered copies from the retailer began arriving on Saturday. “I got an early copy on Saturday, which I paid for myself, and was delighted on a personal level. But it’s obviously going to cause problems for Rockstar. This is not the first time Amazon has broken an embargo, and many gamers purposefully purchase from the retailer in the hope of getting their hands on the game a little earlier. 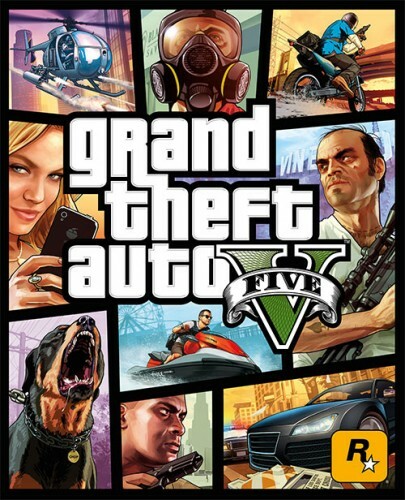 GTAV (GTA5) is set to be the most expensive game ever manufactured, with rumoured costs of creating the game around the Â£150M mark.